This critic is not impressed. Like the art world carrion it delights in tearing apart, Velvet Buzzsaw is mostly pomp with very little to actually say. Which is a damn shame considering the originality of the premise and the incredibly talented cast, both in front of and behind the camera. The movie, written and directed by Dan Gilroy (Nightcrawler), follows prominent art critic Mort Vandewalt (Jake Gyllenhaal, going all out), and his illicit lover/gallery assistant Josephina (Zawe Ashton). Upon wandering into the apartment of her recently deceased neighbor, a reclusive artist named Vetril Dease, Josephina discovers a treasure trove of original paintings. The Dease collection takes the art world by storm with everyone trying to get a piece of the profits, from competing gallery owners Rhodora Haze (Rene Russo) and Jon Dondon (Tom Sturridge) to art curator/private art buyer Gretchen (Toni Collette) and disillusioned abstract artist Piers (John Malkovich). But when the hangers-on start dying off in mysterious ways, Mort comes to realize that Dease's paintings might actually be haunted. Theoretically, art world satire and supernatural horror should be a match made in MOMA. 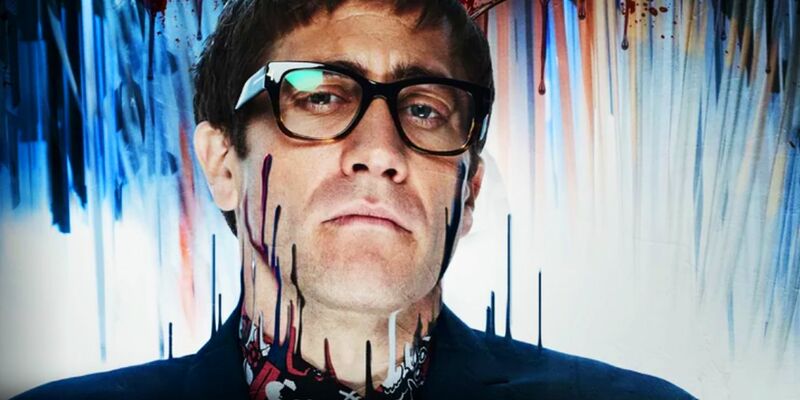 Unfortunately, Velvet Buzzsaw never quite settles on a tone, flip-flopping between satire and horror while failing to connect as either. As a satirical take on the high art world, it's often funny but mostly toothless. The best joke in the movie is when a character mistakens a bag of trash for a piece of art. While it's a humorous observation (people in the high art world will call anything art! ), the movie never cuts past the obvious to explore why that might be the case. Postmodern art relies heavily on the concepts and ideas behind the physical art, and for the movie to limit its critique to simply pointing out the shallowness of the industry seems surprisingly...shallow. As supernatural horror, the movie fails entirely to scare or even put the audience on edge. There's never a real sense of danger or tension, which is surprising considering Gilroy's previous feature, Nightcrawler, was a master class in both. Even worse, the deaths, while visually creative, felt completely arbitrary. For a movie tackling the vapidness of the art world, the deaths would have hit harder if they felt customized as retribution for the sins of their victims. That's not to say the movie is a bad watch. The actors do a great job with what they're given, and Jake Gyllenhaal's performance alone makes Velvet Buzzsaw worth checking out. Despite the weak script, you could probably find worse ways to spend two hours. Just don't expect anything particularly groundbreaking. Or as an art critic might say, "thoroughly uninspiring."